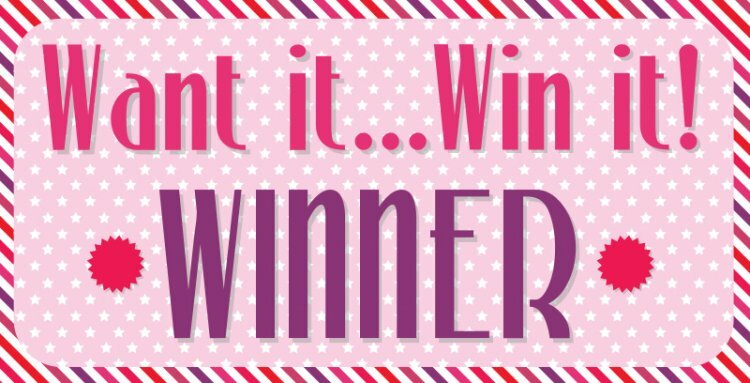 MrsN told us she would love to win the Floral Muse 8x8 paper pack, congratulations! Please email [email protected] with your address and contact details. As you have seen, we have really enjoyed using the Floral Muse papers for a range of projects, we hope you have as much fun as we have using the collection. Remember to upload your lovely Floral Muse makes in the project gallery! Thank you to everyone who entered our giveaway, remember to come back next Wednesday for your chance to win your most wanted Trimcraft product and don’t forget to enter our Monthly Competition for the chance to win a stunning collection of Floral Muse goodies too!